The product in this review: Rainier Arms M.A.R.S. 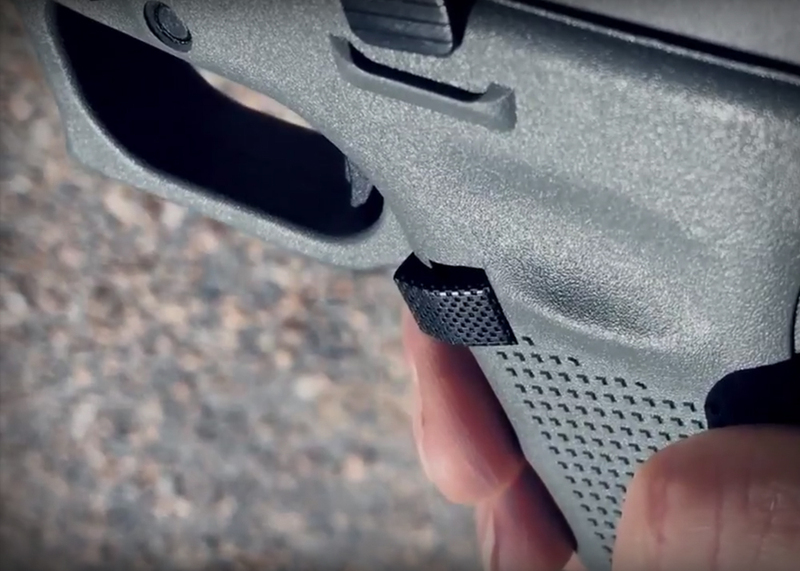 for Glock gen 1-3 The product in this review: Rainier Arms MARS for Glock gen 4 & 5 - Black version The Rainier Arms M.A.R.S. 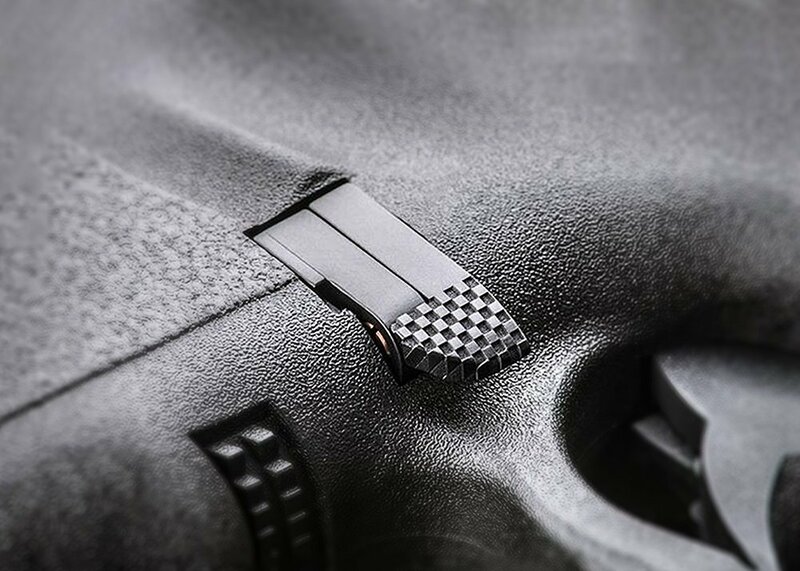 (Magazine Advanced Release System) for Glock, designed by Battleline Industries full review and how to.